Years ago I stumbled on Wallwisher, a virtual post-it note board. I liked the concept, but the backgrounds were garish and hard to look at for long. Months ago, I received notification via email that Wallwisher had undergone a transformation and was now Padlet. In the middle of finals, I was procrastinating and decided to explore Padlet. I am thrilled I did! 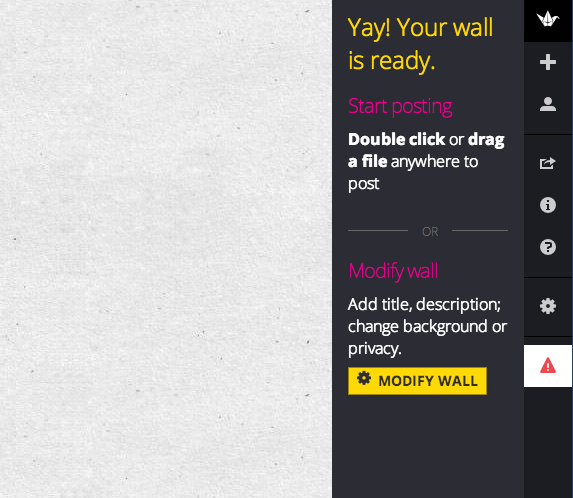 I created my first “wall” in seconds and love the new backgrounds, easy sharing and ability to upload images. 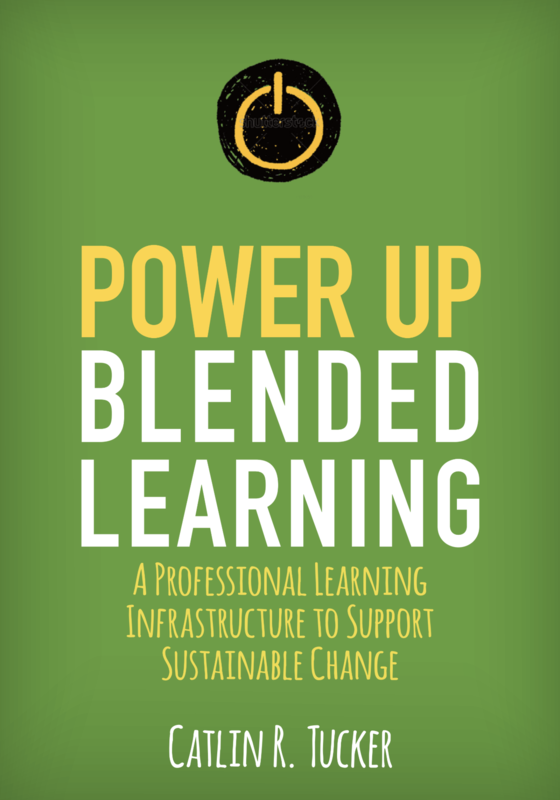 I decided to use it for a professional development training. I asked participants to post a little bio at the start of the training. It was a hit! I also used it to engage my participants in a fun icebreaker. 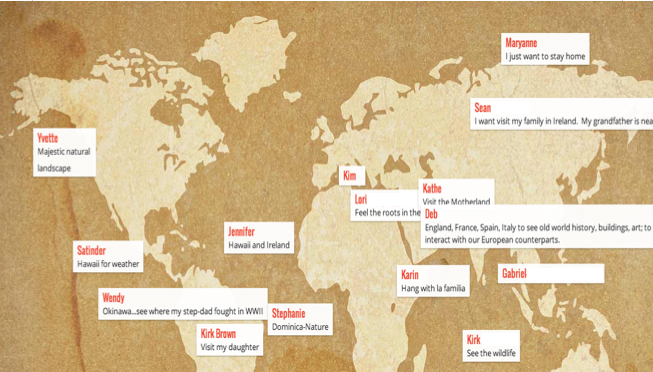 I chose the map background and asked participants to post a note on the location they would like to travel to most. When asked what tool from the workshop they were most excited to use, many educators referenced Padlet. 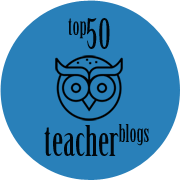 Their enthusiasm is the reason I decided to write this blog to share Padlet with other teachers. 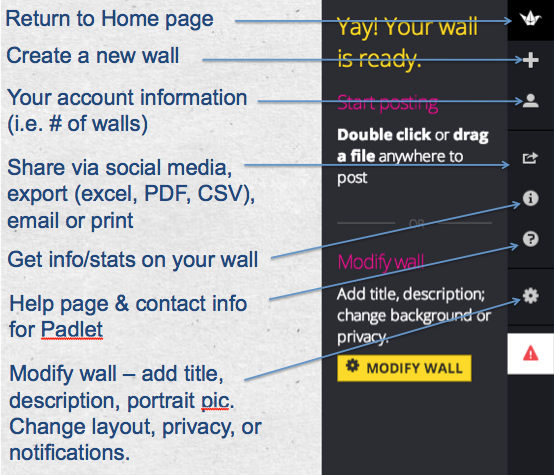 Step 3: Modify and share your wall. Class introductions – Ask students to post a brief bio, quirky fact about themselves, and/or favorite hobby to introduce themselves to the class. 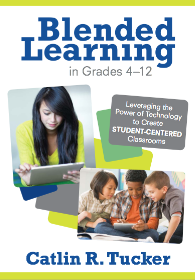 Inquiry – Before starting a unit of study, drive inquiry and ask students to post questions they have about the topic. Predictions – Allow students to predict how a book will end, what the outcome of a science lab/experiment will be, or what the impact of an event in history on other countries will be. These are fun to revisit once a book is finished or a lab is completed. Finish the story – Post a story line and ask students to continue the story with words and images. Vocabulary development – Post words on the board and ask students to collaboratively add definitions, synonyms and pictures to help all students better understand the vocabulary. Exit ticket – Find out what students learned and what they are still confused about. 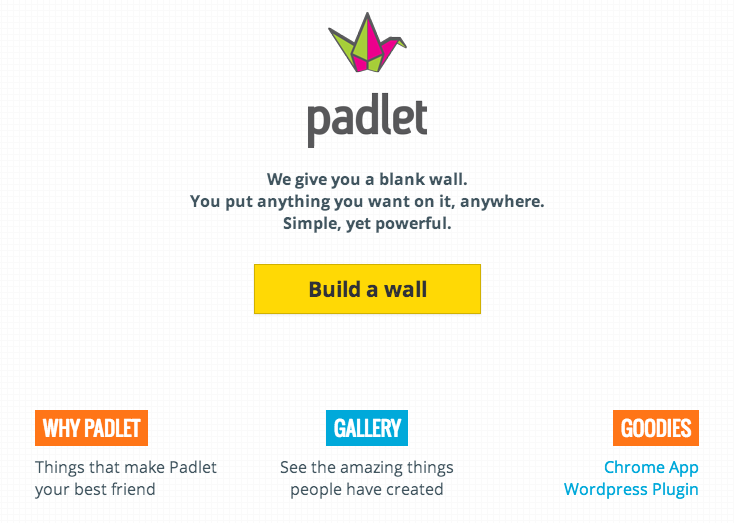 Share your ideas for using Padlet with students! I really enjoyed using Padlet with my students this last year. I used it (in middle school social studies) to have students post ala your #3 and #4 – the “K” and “W” of a KWL chart as we started study of a new unit (Islam, Medieval, Renaissance…). It was one of my go-to tools – kids generally loved it. 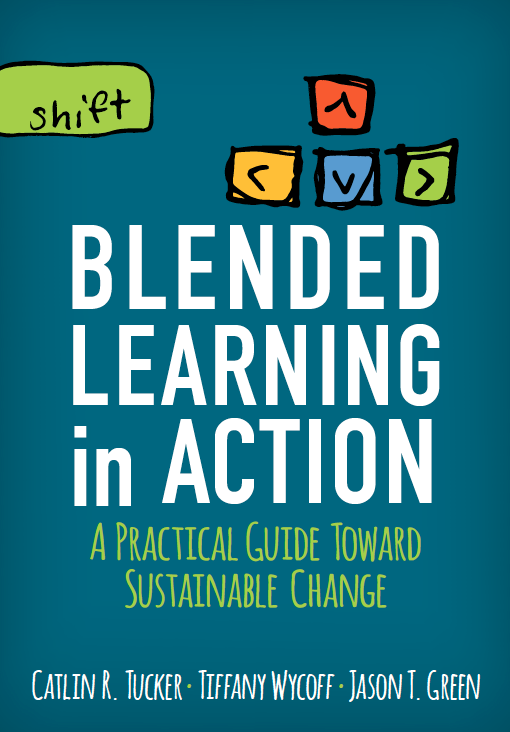 I’ve also used it to break the class into groups and then recap a portion of the day’s learning into ‘their’ part of the space, which I then post to use as a study guide for the learning (great for absent kids, too). It’s great that kids can log in w/ their Google account if desired. That gives them more control over their posts, they can circle back to make updates, etc. I love that students can log in with their Google accounts. I have every student create a Gmail on the first day of class. I had not even thought about that, but I appreciate anything that makes sign in easier for students. 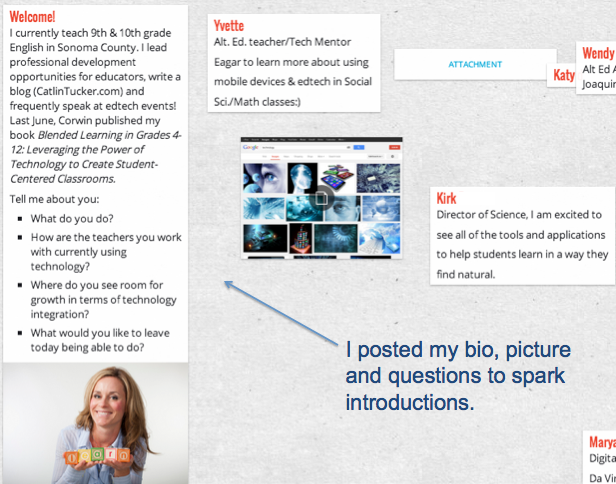 Thank you for sharing how you are using Padlet! I am glad to hear your students enjoyed it. Take care. Enjoy your summer! I am just wondering if there is an age limit to open an account in Google for students? Students need to be over 13 to sign up for a Gmail because of Children’s Online Privacy Protection (COPPA). However, Google Apps for Education schools are able to offer access to Google apps without violating COPPA. I am very new to pad let. How do I get my students onto my account. I want each of my students to be able to post on a question I have but I am confused as to how this works? Please help me! You don’t need to get students on your account. 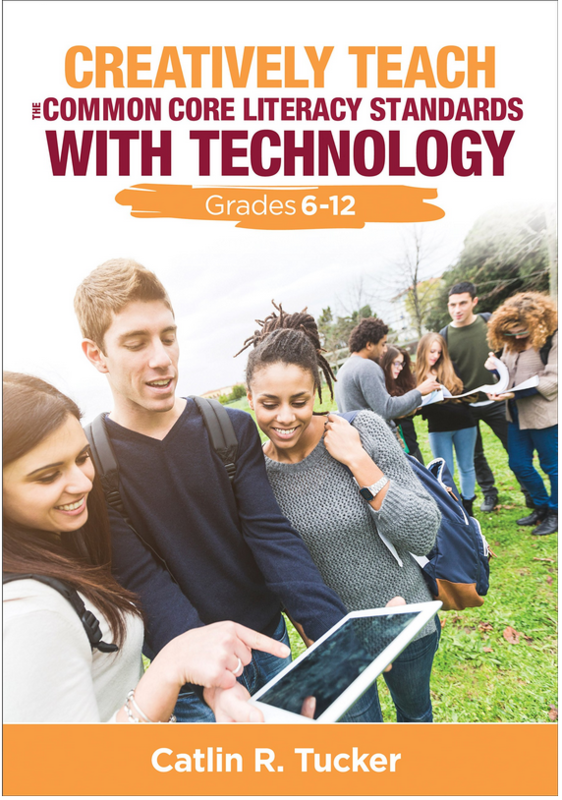 You can sign up, create a wall, and share the URL with students. Then they can write directly on the wall you created. They don’t need individual accounts. site, absolutely outstanding subject material.